cialis 5 mg generico preço I’m completely mesmerized by the design sensibility of Krista Cagle – what a treat to be able to feature her here this week! 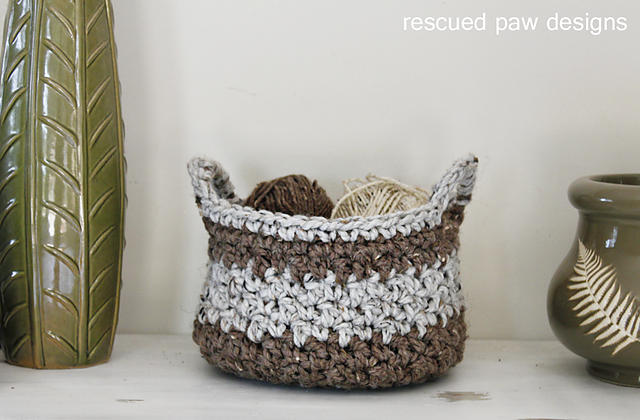 The name of her blog is Rescued Paw Designs, and she is committed to helping animals in need. She has designs for sale there, and a portion of all proceeds go to local animal shelters and charities – I LOVE that!! 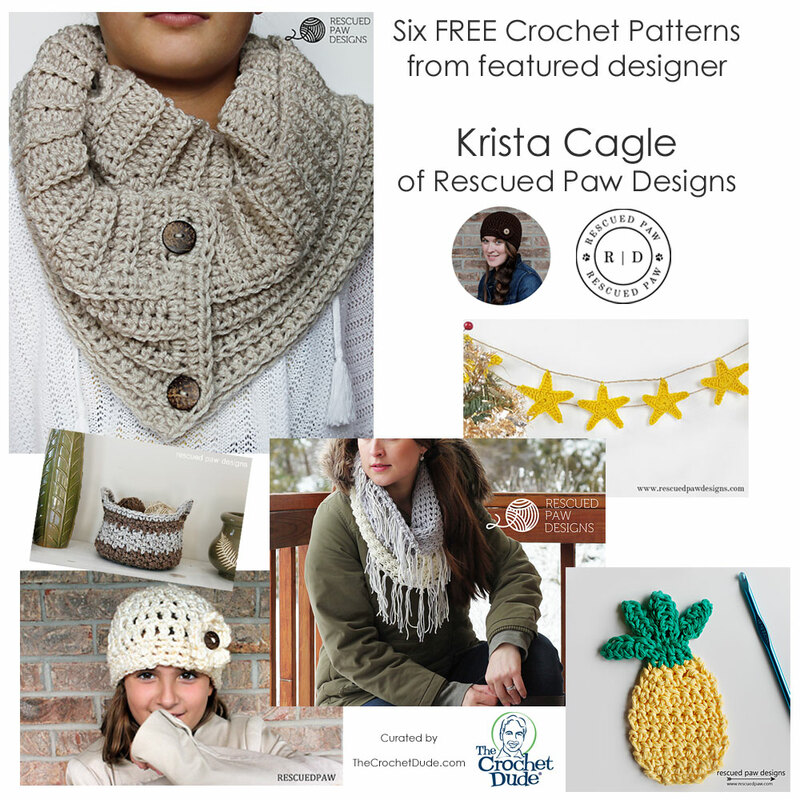 I have featured six of my fave FREE patterns that she has designed, and since I’m a HUGE fan of the t.v. show Psych! 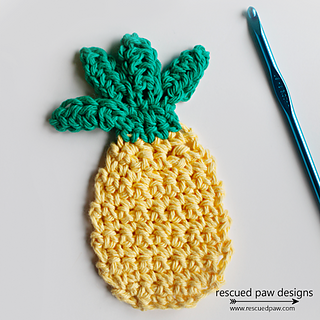 how could I resist the pineapple applique?! 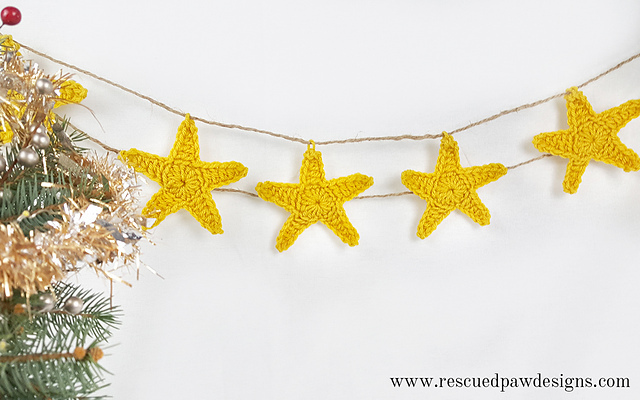 Just click on the names of the designs to get the patterns! 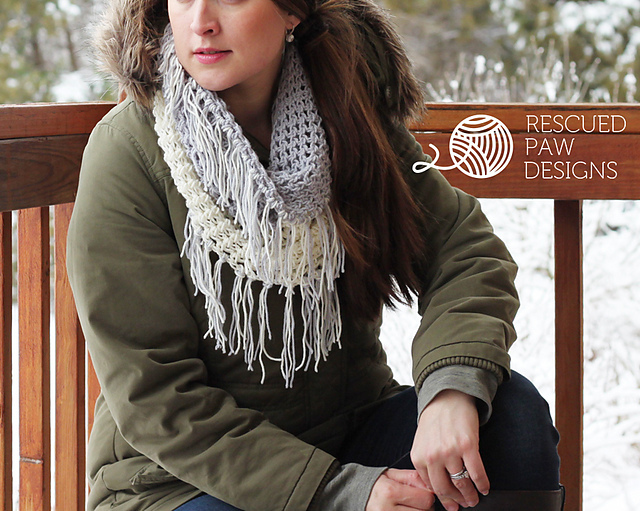 click here PS: all these were free patterns at the time this roundup was compiled. Please forgive me if the designer has decided to change that status or even remove the pattern from her site. The Crochet Dude® is a registered trademark of Drew Emborsky, all rights reserved. Photos copyright Krista Cagle, used by permission. Please share the link to this post with all your friends!